Gillian is the Principal Dentist and Practice Owner. She graduated in 1998 from the University of Glasgow and immediately joined the Royal Navy where she spent a career of 13 years serving as a Dental Officer. During this time she was a task group Dentist for a global tour of 6 ships seeing many different nationalities of patients. She served in the Iraq war in 2003 with the Royal Marines then was posted to the US Navy to complete a years training in Exodontia. Following this she was posted to Germany to provide a referral service for extractions to the serving personnel and their families. She then went to work in a busy Maxillofacial Unit in Portsmouth which specialised in head and neck cancers and reconstructive surgery. During this time she studied to gain her Membership of the Faculty of Dental Surgeons of England. Gillian retired as a Surgeon Lieutenant Commander (D) following the birth of her first daughter and has since completed further implant and surgical training. She has a keen interest in treating anxious patients, general dentistry and implant dentistry and those wanting to change how they feel about their mouth in general. She has completed her Invisalign training at Stirling University and is a full Invisalign provider. She is also undergoing sedation training and will be offering IV sedation in due course. Gillian now lives in East Lothian with her husband and 2 daugthers and has a keen interest in most sports expecially skiing, running and swimming. David completed a Geology degree at Edinburgh and then decided that he wanted to study Denitstry. 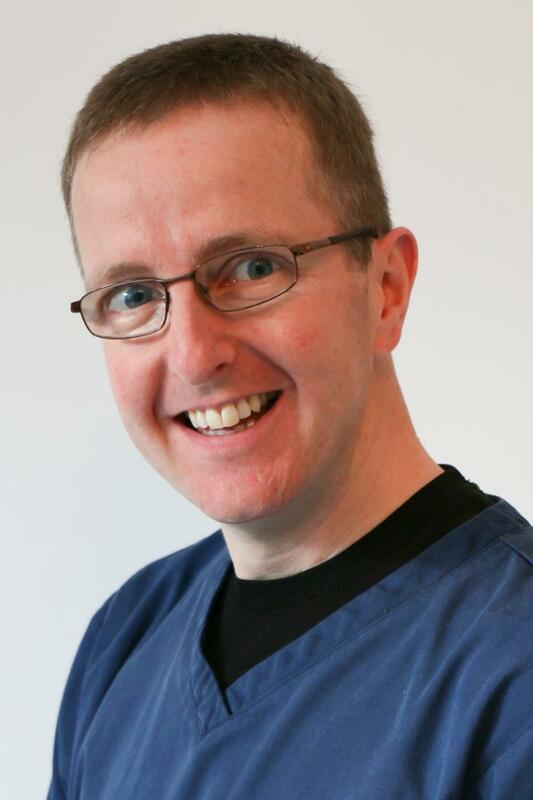 He graduated from the University of Glasgow in 2004 and since then has worked in both NHS and Private Dentistry. He is a keen Cosmetic Dentist and enjoys Crown and Bridge work but also has a keen interest in Endodontics (root canal treatments). Dave is well liked by his patients and puts them at ease either by chatting about cycling or his love of music. He is also known as the singing Dentist. He is married with 2 girls and enjoys cycling the hills of East Lothian and playing drums in his band. Jasmine is an enthusiastic individual who strives for perfection in her job. She wishes to provide her patients with a caring, preventative service, completed to the highest of standards. She graduated from Leeds university in 2012 and since worked in general practice and hospital-based dentistry. Over the past 2 years she has been working in Australia in both the private and public sector. 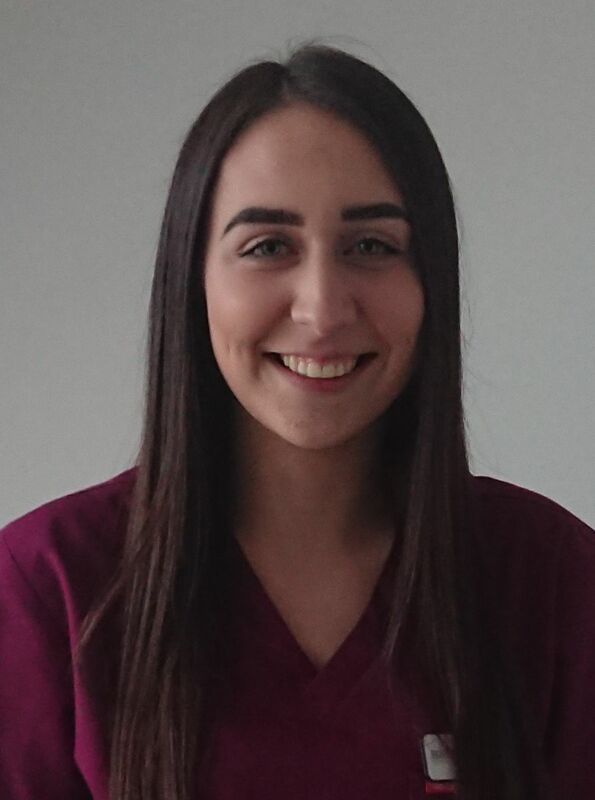 Jasmine has a passion for paediatric and cosmetic dentistry. She is particularly good at dealing with anxious patients. Jasmine is an Invisalign IGo provider. Jasmine lives in Edinburgh and enjoys Swimming, Scuba Diving, Dance and Gym. 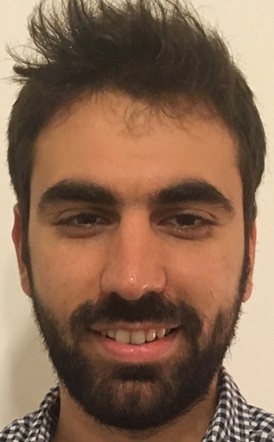 Kostas graduated from Athens Dental School in 2012 and worked as a dentist for the Greek army for 2 years providing all aspects of dental treatment. He moved to Scotland in 2014 and since then he has been working for mixed practices, offering both NHS and private treatments. He has a specialist interest in Restorative Dentistry and is very passionate in delivering treatments that can be life-changing for his patients. He is currently undertaking a three-year Master's Program at the Univeristy of Plymouth. When he is not working, he plays likes to play football with his friends. He loves music and plays the drums. Natialie is originally from the west coast of Scotland and moves to Edinburgh for university in 2011. 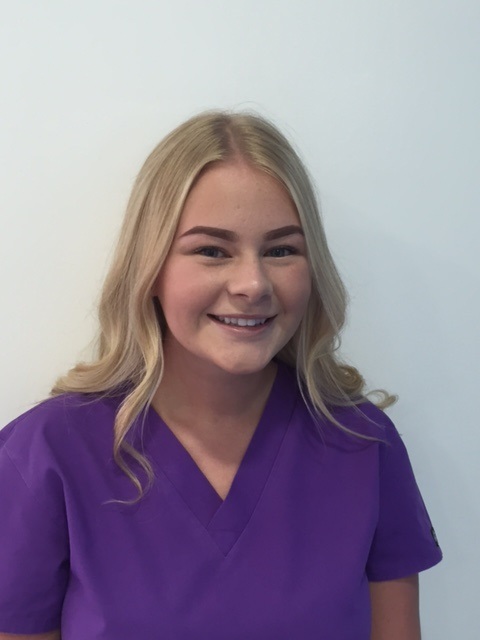 Natalie graduated from the University of Edinburgh with a BSc (Hons) in Oral Health Sciences in 2015. She also holds anSVQ Level 7 in Dental Nursing. 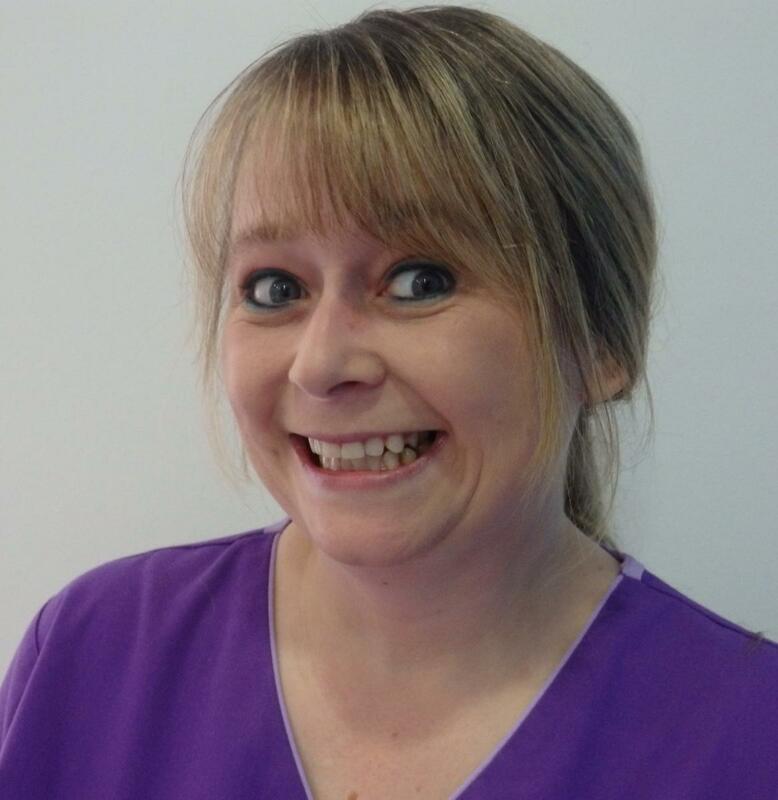 Natalie has over 10 years experience working within dentistry in general practice, community and hospital settings. Natalie enjoys all aspects of her job particularly her role in educating patients on good oral hygiene practice and seeing their improvments. In her spare time, she enjoys reading and keeping active by going to the gym. She also enjoys Edinburgh's social scene. Laura joined the Practice as a Supervisor with many years of experience working and learning in other busy Edinburgh practices. She brings a fresh and enthusiastic attitude to the practice, keeping us all on our toes. Laura, as well as working chairside and at reception, makes sure the practice paperwork is kept up to date. She is friendly and welcoming to all patients. Laura has 3 daughters and enjoys keeping very busy with fitness and anything that will stop her sitting down. 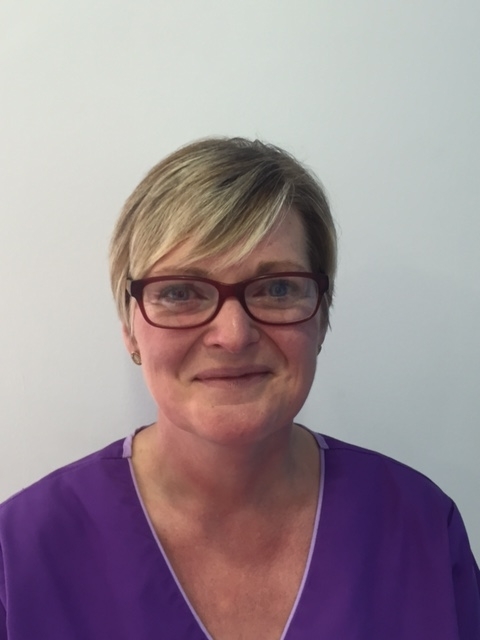 Lesley has worked within the dental practice for 29 years. She took on the role of lead nurse when it became Bridge Dental Care. Since then she has been heavily involved in creating the friendly and welcoming atmosphere that the practice is becoming known for. With her cheery attitude she manages to put most patients at ease and she can often be heard laughing throughout the practice. She is approachable and a consumate professional. She is heavily involved in the training of our new dental nurses. Lesley loves music, cinema, food, walking her dog, zumba and most of all she loves colouring in!!! Yvonne has also worked at the practice for over 15 years. She is an extremely hard working nurse who makes the patients feel at ease with her great sense of humour and mischief making. She is constantly to be found cleaning and sweeping up. God help you if you have dirty boots! Yvonne is also involved in the training of the junior nurses with cross infection and instrument sterilisation. She enjoys daily visits to Tescos, shopping, music and reality TV. Lia joined us 3 years ago as a trainee and passed her Nursing Exams in June 2017. She is doing extremely well and has excelled in her chosen career. She assists in implant surgery and will be starting her Sedation Course in May to become a Sedation Nurse. She enjoys playing hockey for the local Ross High team, buying dresses and spending her hard earned new money! 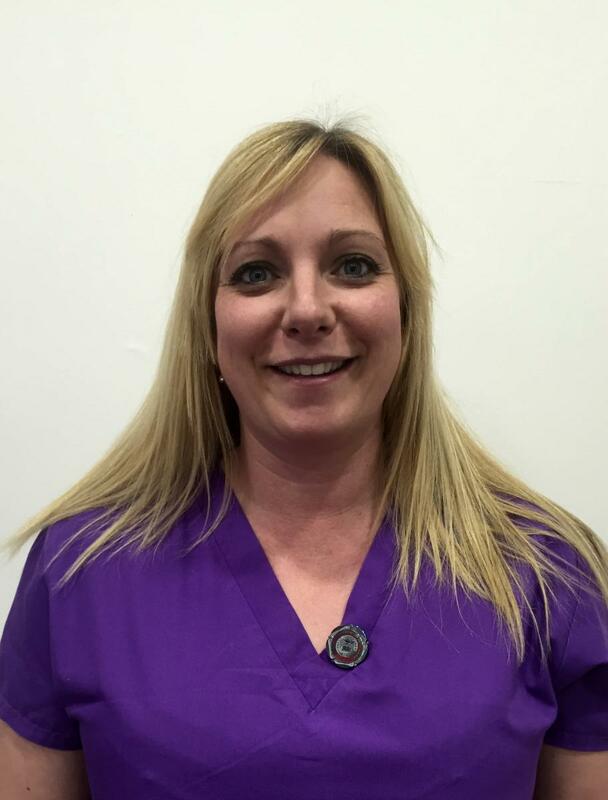 Ailsa has recently qualified as a dental nurse, she started last 6 months after her sister. She has excelled in her training and has proven to be an invaluable member of staff who keeps us going with all her chat. she is training to become a Treatment Co-ordinator. She also plays hockey for Ross High, enjoys socialising, borrowing her sister's clothes and spending! Sarah recently started her training and has settled well into her role. She has quickly become part of the team due to her enthusiasm and hard work ethic. Sarah enjoys going out to eat and socialising with her friends.